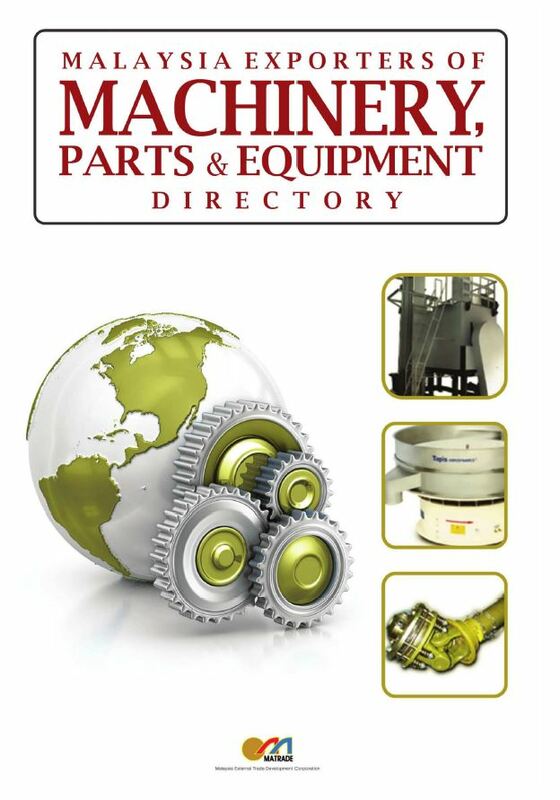 Thank you for your interest in Malaysia’s exporters of machinery, parts and equipment. On more than 200 pages, our e-directory lists companies, products, brands and services. Click on the cover below to download or browse through the e-directory.